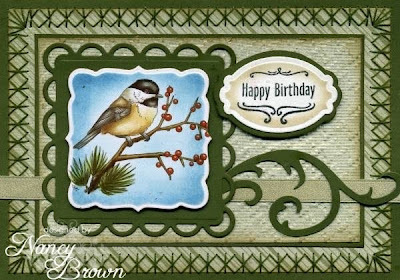 Tracy's card is just beautiful with all that blue. 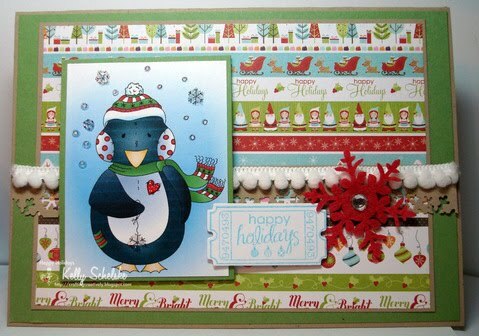 And can you believe her coloring? WOW! 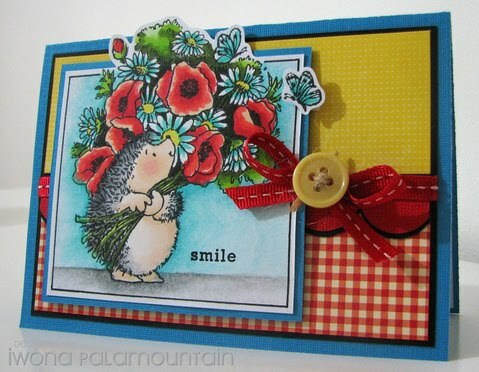 Shelby's card is super ADORABLE. 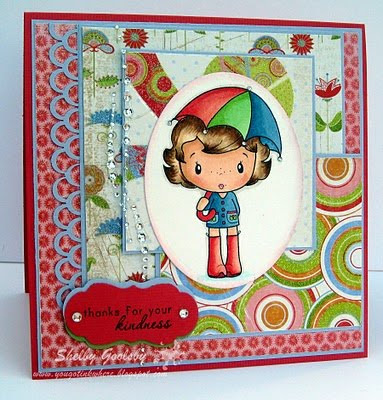 Love her coloring, too and those fun papers :). 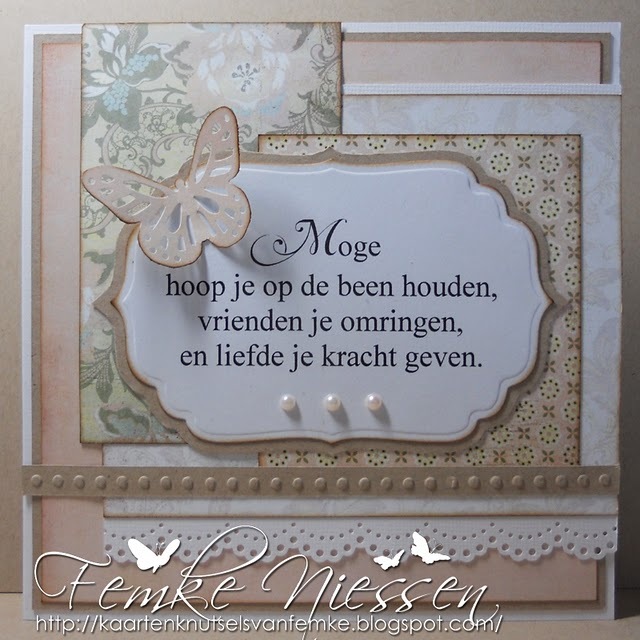 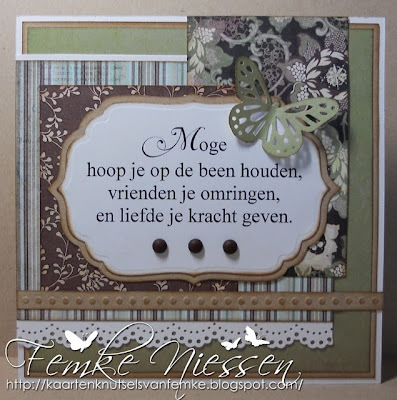 Femke made TWO beautiful cards....I couldn't choose just one so I am sharing them both :). 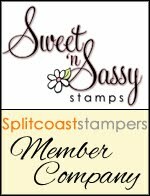 ~When uploading to online galleries, please use keyword SSS86. 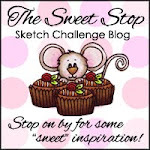 Love the sketch. Excellent cards from the DT. Please ignore my first card posting, I linked a photo of the wrong card. 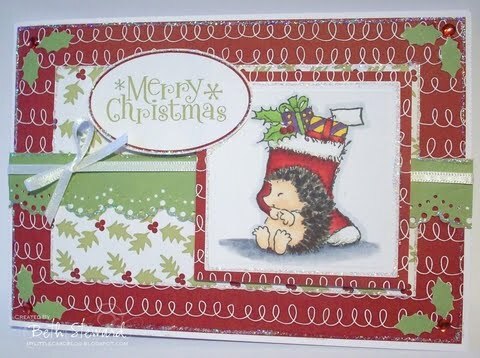 Beautiful cards DT, love Beth's hedgehog, too cute! Thanks for a great challenge. 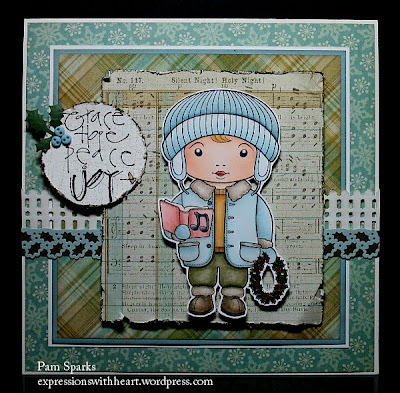 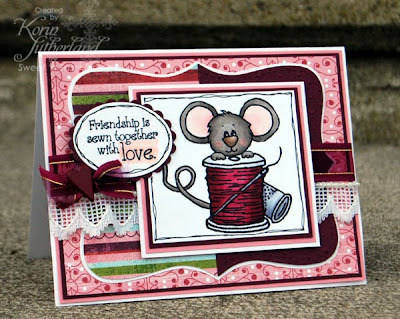 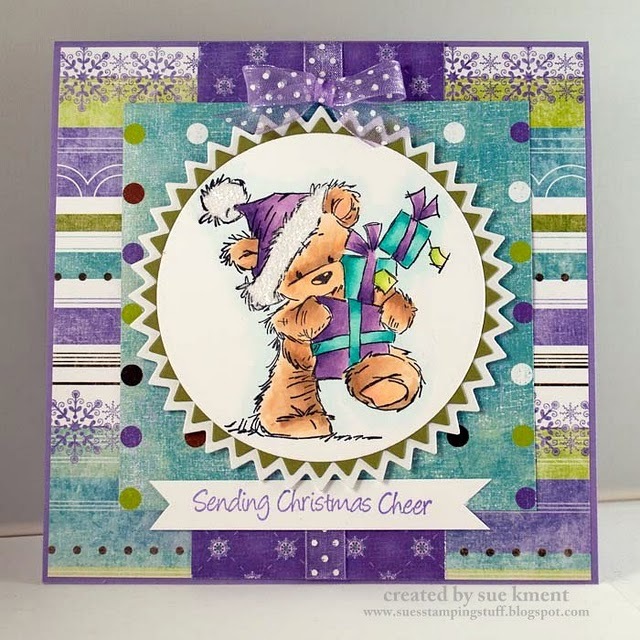 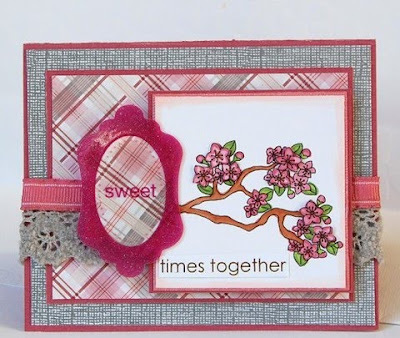 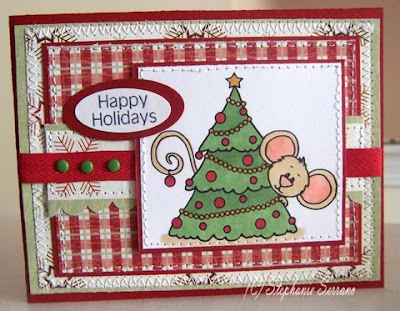 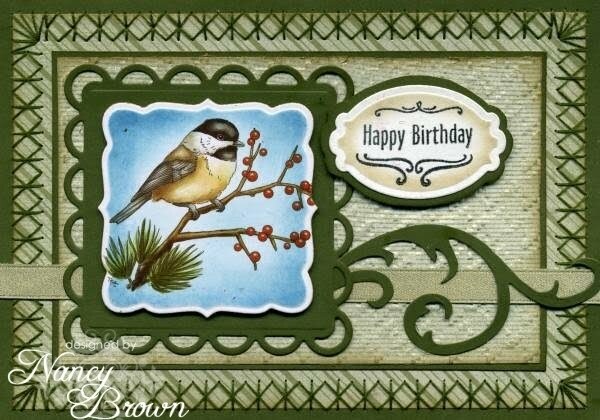 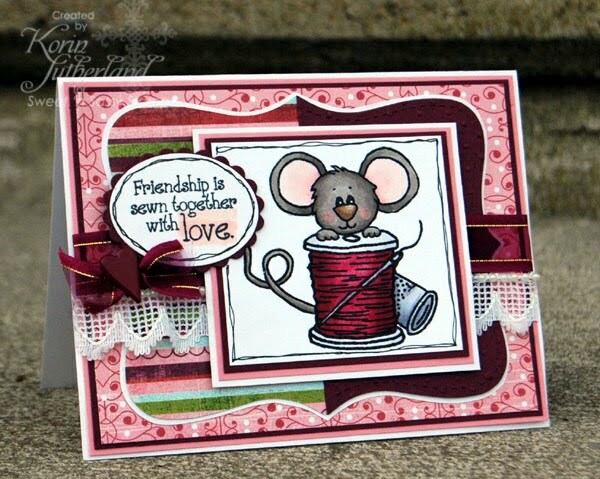 What a great sketch and challenge.. the DT cards are FAB-U-Lous..